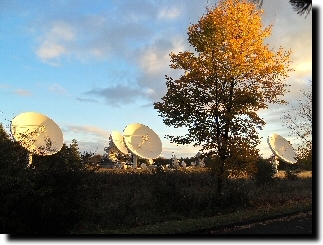 BuCVS owns a state-of-the-art operations centre and teleport, located close to Frankfurt, Germany. This is pivotal for delivering global, turnkey satellite communication solutions for corporate and governmental clients, as well as offering standard services for VARs, Telcos and system integrators in EMEA. 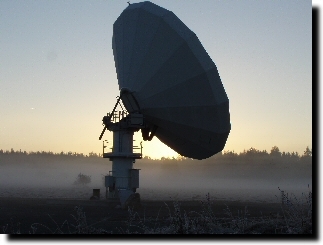 Our teleport is located on a flat countryside and has a perfect, unrestricted view of satellites in eastern or western directions. 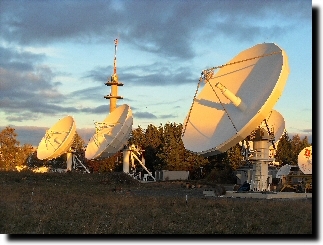 The teleport is able to provide services on satellites between the 65° West and 75° East orbital position. With this prime location the teleport covers prominent and fast growing regions like Europe, the Middle East/Asia and Africa. 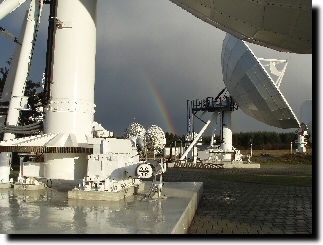 Having our own teleport facility gives BuCVS much more flexibility to realize customer requirements. The teleport is connected to the Internet via two physically different Internet Backbone providers, therefore giving the highest possible availability. To increase operational reliability BuCVS also has cooperated fully redundant Teleports worldwide, due to the geographical separation, means that power supply and weather conditions are completely different. Thus further increasing the availability of the communication services.